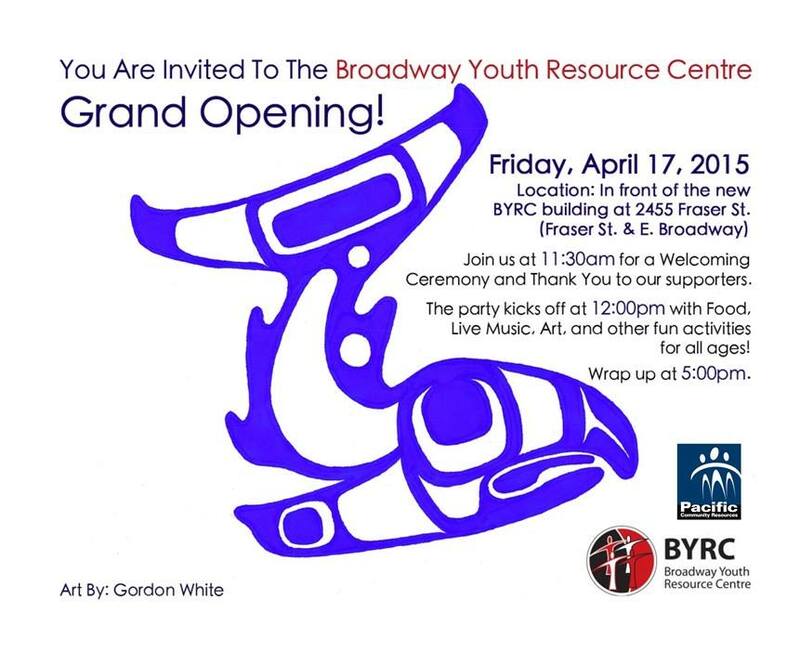 Congratulations to Broadway Youth Resources Centre in having their Grand Opening on Friday April 17th 2015! A wonderful event for the whole community to celebrate! !